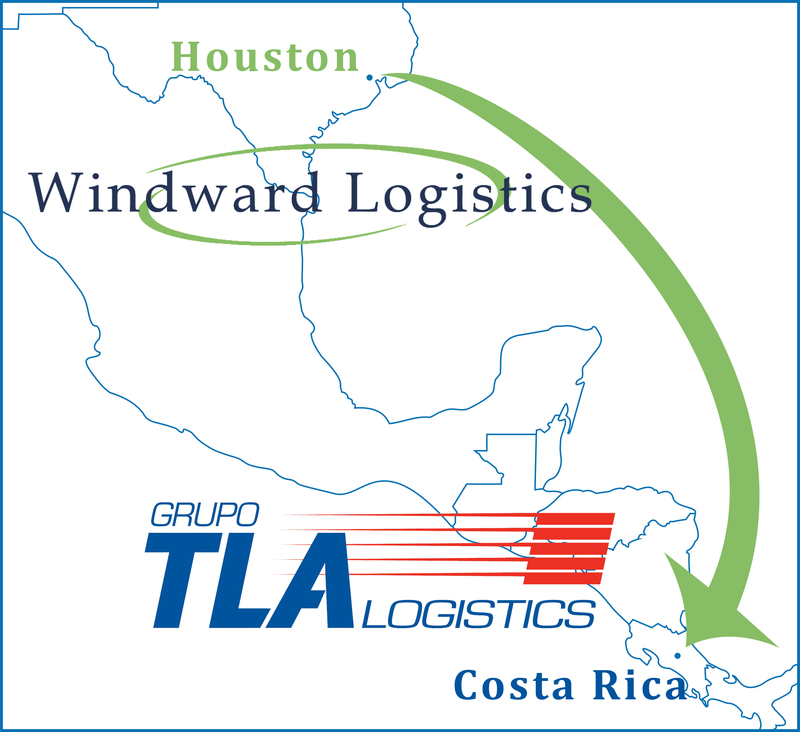 Reaping the benefits of their new IFLN memberships, Windward Logistics and Grupo TLA have recently worked closely to ensure the prompt and safe delivery of an urgent consignment shipment between Houston, Texas, and Costa Rica. Costa Rica based Grupo TLA was asked to handle a shipment of steel plates by a shipper desperately needing their rapid delivery. Grupo TLA turned to IFLN partner, Miami based Windward Logistics, to handle the U.S. end of the movement. The two members were doing double duty as the steel plates were needed by two customers, one of which was involved in a project bid for the Nicaraguan government. Once the precious cargo had been delivered in Houston, Carlos Rice, president of Windward Logistics, said they had to move mountains to make room for the steel plates aboard the vessel, as it was due to set sail. Their productive teamwork paid off, as the steel was successfully loaded on board, the vessel sailed as scheduled and the cargo arrived in Costa Rica, on time and as planned. Grupo TLA then took over and distributed the shipment to their customer in Costa Rica and then delivered the remaining steel plates by truck to Nicaragua for the government project.